that You Tube yanked off their website. It was a very happy and optimistic time of my life . . . after working weekend markets for five years, my husband and I decided to open up a storefront boutique. It was good times and party time . . . we had a blast. All of the following dance/techno/electronic music was popular back in those days and I played it in the store to create an energetic, fun and upbeat kind of atmosphere. The kind of music played on the fashion runways of Milan and Paris and in the dance clubs . . . I still listen to this music . . . my favorite of this music is the first video ~ Corona ~ Rhythm of the Night. What happened to this group? Are they still based in Miami? Are they still recording and performing? . . . Under what name? One of my favorite funky dance songs! 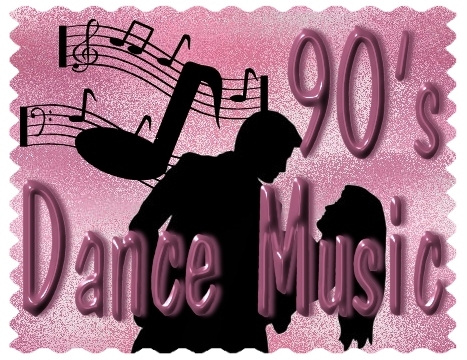 Here is a link for lots more information on dance music in the 90's . . .
"Dance Music in the Age of Techno"
And then came the boy bands and some girls too . . . . and manufactured pop that we still love today . . . the commercial stuff that made household names of the Backstreet Boys, N'Sync, The Spice Girls and a girl named Britney . . . There is some awesome arabic music out there . . . lots of it is DJ remix dance music that is part american/part arabic. The problem is finding it since most of it is in arabic which makes a search difficult. I have lots of playlists, but have no idea who some of the artists are or what the names of the songs are. Here are some music videos from one of my favorite arabic singers, Nancy Agram. Goldfrapp are Alison Goldfrapp (vocals, synths) and Will Gregory (synths). Their music is reminiscent of The Cars . . . it is that synth sound that I love so much . 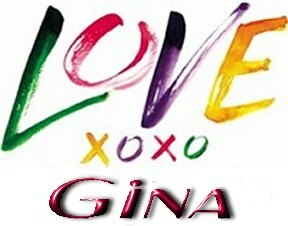 . . glam rock, new wave, pop, dance music, electronica . . . it is my favorite of today's music. You may not have heard of Goldfrapp, but I know you have heard their music . . . several of their songs are featured on popular television commercials. I discovered them on MySpace. Ari Hest blew me away . . . honestly, first it was his looks. Typically, when I am having a boring day, I cruise through My Space and leave comments for my many friends. He had left a comment on one of my friends' page . . . at first glance I didn't know he was a musician . . . I just saw a gorgeous guy and had to click on his page. Curiousity. His page opened with one of the most beautiful voices I have ever heard. He is a storyteller . 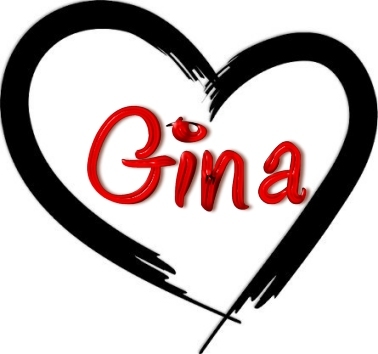 . . a songwriter whose words mimics life and you would swear that he's been in your mind as you listen to his mellow melodies, catchy hooks accompanied with awesome guitar rhythms. Check him out! It is times like this I am so grateful for my subscription to Rhapsody, an online music service. I loaded everything available recorded by him into my playlist and listened to nothing else for the next week. Even though I have unlimited listening on my computer, I downloaded my favorites so I could burn a CD and play it while sleeping. 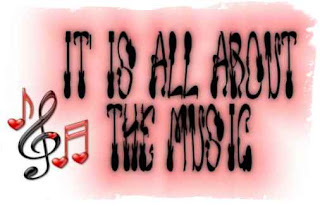 I'm very obsessive about music! 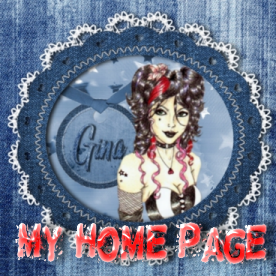 Here is a sampling of music and videos that I hope you will enjoy as much as I do. An awesome talent we are all going to hear much more about in the future . 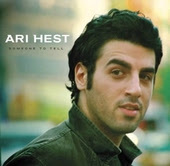 . .
Click on the label "Ari Hest" for more entries about Ari . . . I recently remembered a television show called "Rock Star" after going on a marathon INXS listening day. It was a genius concept for a television show . . . the rock group INXS needed someone to replace Michael, the lead singer who had died. So the television show "Rock Star" was born. It was awesome! Since INXS is one of my all time favorite groups, I watched the show with mixed feelings . . . no one could ever replace Michael, but happy to see the band come back. As it turns out, J.D. Fortune was an excellent choice. Tonight I went on a search for video from that television show and viola . . . I found an awesome performance from the show of my favorite INXS song, Mystify, and the original video with Michael. I love this song . . . I am also including some videos of my other favorite INXS songs. The undisputed Queen of Teen Pop seems to have aspirations of being a trashy tabloid queen . . . Britney Spears . 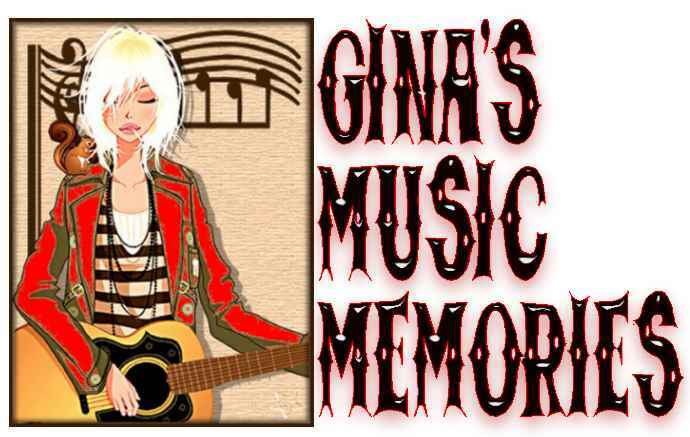 . . She is one of my favorite entertainers with an abundance of talent and I love her music. One of my biggest disappointments is that she and Justin Timberlake did not make it as a couple since I could imagine the two of them occasionally teaming up professionally . . . wow, that would have been phenominal. Another disappointment is how she has handled becoming rich and famous . . . I just hope she doesn't crash and burn before her time despite all that talent. She has the potential to be such a positive role model . . . it is not too late! Here are some of my favorite Britney videos . . .
And the one that started it all . . .
My true rock and roll love will always be Benjamin Orr. For me, there will never be another musician who stirred all the passions in me . . . his stage personna, the self-assured presence, the way he arrogantly puckered his mouth and the thing he did with his eyes . . . OMG . . . the most handsome man in rock and roll with those striking good looks, the most beautiful singing voice I have ever heard, awesome talent with charisma to spare . . . I could go on and on, but I won't bore you. This is the only musician that I would sit on the phone all day long listening to ring ring ring to ensure that I got my few seconds of talking to him on a syndicated radio show that he was going to be on that evening . . . I did get to talk to him FOR REAL and I waited on the phone all day long so I could. What a treat it was to hear that voice on the other end of the phone . . . don't laugh, I'm just a loyal fan. When I heard that he had died, it was as if a friend had passed on. It was a shock, I had not even heard that he was sick. Most successful bands go on a long hiatus to enjoy their money and unwind, so I didn't think anything of their absence. The realization hit that there would be no more anticipation for new songs, no more concerts or "Ben appearances" to look forward to . . . and my favorite band of all time, The Cars, would never be the same again. It was one of the saddest days of my life. The end of a music era . . . for me it was the line in the song "American Pie" . . . the day the music died . . . I had thought the same thing the day John Lennon was killed, no Beatles reunion or the chance they would record new music again. The musical sound of The Cars brings back the 80's for me . . . the best time of my life, so far. They emerged in an avalanche of newcomers with the new sound of punk and new wave, the successors of disco. New wave music to me is glitzy rock and roll with a twist of raunchiness. David Bowie said it all with one of his pseudo names, Ziggy Stardust. What a pleasure it was to have been to several of The Cars concerts. Each one a slick production with studio quality sound . . . evidence of excellent musicians, the ones who actually sound good live without the aid of studio magic. It was the music I listened to at the happiest time of my life . . . when I met my husband, fell in love and got married. I'm sure you are not surprised to know that I have everything recorded by The Cars and Benjamin Orr . . . actually, I also have solo recordings of the other guys in the band, but not sure if I have them all. One of my most treasured CD includes their demo recordings of unreleased songs and some of their most famous in the demo version . . . some of them sound like they were recorded in their garage and maybe they were. You know what has gotten me so pissed off this holiday season? The Circuit City television commercials with the song "Just What I Needed" playing the background. Ok, I know this is how musicians and songwriters make money and all that . . . I'm not sure how copyright works with music, maybe the song is no longer protected by copyright and anyone can use it in this manner. It just seems so sad for one of my favorite songs of all time to be associated with the greedy holiday commercialism that escalates and starts earlier every year. Seems like selling out something great and making it cheap and trashy . . . They were just college preppy guys from Boston who started out as a folk group and ended up being the pioneers of new wave music . . . their roots still live in new music I hear today . . . the new generation of new wave . . . some of it with the gothic edge. For sure I'll explore that topic another day soon. 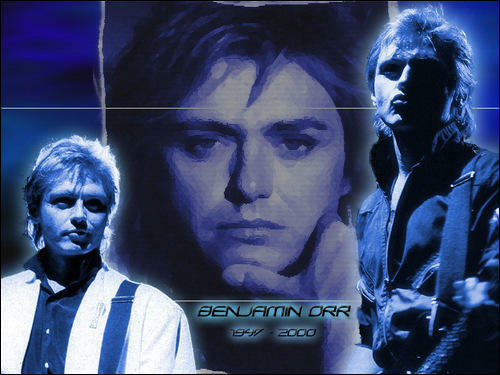 He is my all time favorite musician, Benjamin Orr, and the band he helped to make one of the best ever, The Cars . . .
Benjamin Orr . . . you are loved, missed and will never be forgotten . . . you live on in our hearts and in the beautiful music you made. A babyboomer's flashback . . .
As far back as I can remember, there was music playing 24/7. My mom and dad were known in our community as "the dancers", so you can imagine. The first music I remember hearing was 50's rock and roll and Elvis was the King. I love his music to this day, have seen every one of his movies at least five times and even went to one of his concerts a few months before he died. My dad met him when he was filming "Follow That Dream" in Ocala, Florida . . . they were filming the bank scene the following day and my mom and dad parked themselves outside the bank since my mom was so pissed that it was my dad who met him and not her. They were there early in the morning and as dusk approached, they had to give up and leave, but my mom did get to touch his pink Cadillac. One of my prized possessions is my Elvis concert program that takes me back to that day . . . he was visibly ill, but still put on one of the best concerts I have ever been to (and I have been to many concerts in my life). This is one of my early favorites . . . It was a time where families all sat at the dinner table together without the distractions of the television, video games or the computer. Even when we finally got a television, my dad restricted us from watching it all the time as he thought life was about more important things. Of course it irritated the hell out of me, but now, in a weird sort of way, I somewhat understand his thinking. We compromised for the very favorite things to watch on television, which for me included American Bandstand on Saturdays, The Ed Sullivan Show on Sunday nights, and The Mickey Mouse Club every weekday afternoon. I was a little person in elementary school, but my musical roots were already formed. Even with the new exciting thing, the television, for me it was about the music. It was a time when families were close, times seemed slower paced and my brother and I were quite content with the simple toys we played with . . . it occurs to me that children are very spoiled in these times with such a vast array of toys . . . and do they ever have enough of anything? I often wonder how my life would have been different and/or changed if we had all these "things".